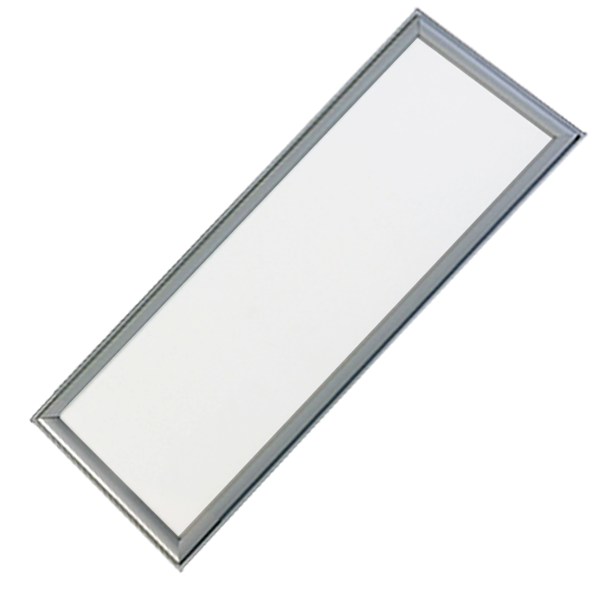 Replacement solution for classic 4x18 fluorescent tubes. 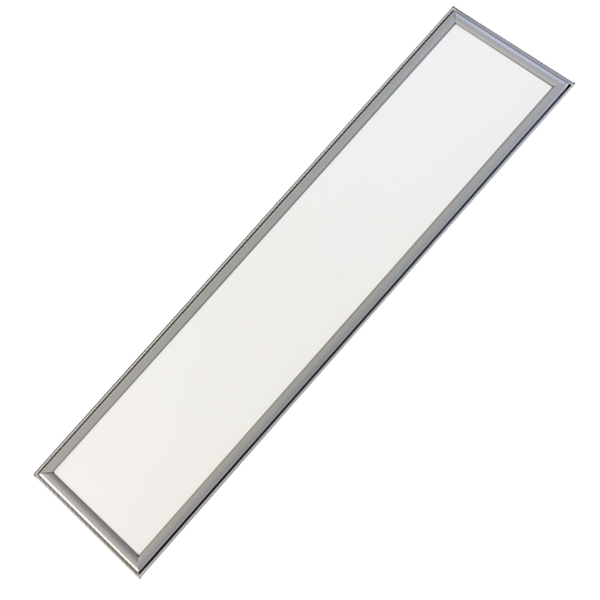 This type of fixture can be mounted in suspended ceilings, recessed in drywall or apparent. Lighting level: with cool white LEDs, ca. 240 lux at the office level (80 cm from the ground) when mounting at a 2.4 m height. On request, the fixture can be equipped with mounting clips for apparent mounting.